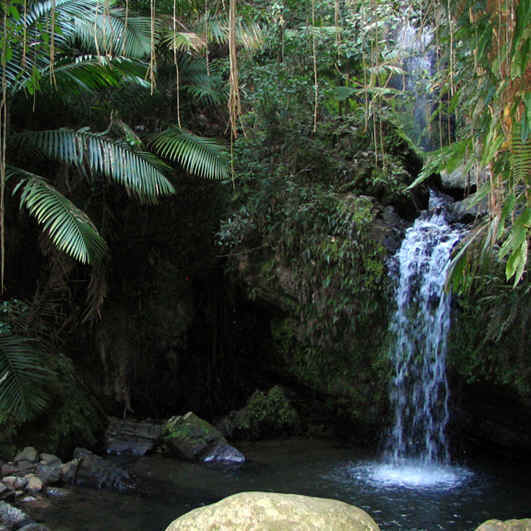 The El Yunque Rain forest is a cool, mountainous, semi tropical rain forest in Eastern Puerto Rico. The abundant rainfall is shed down the mountain through rocky surface and deep subterranean rivers creating many cascades of waterfalls, caves, and pools. At the higher elevations the waters are clean enough to drink and delightfully cool and refreshing to bathe in. The forest hosts a number of unique plant and animal species such as the endangered Puerto Rican Parrot and the tiny Coqui frog (indigenous tree frogs) that serenade the forest. 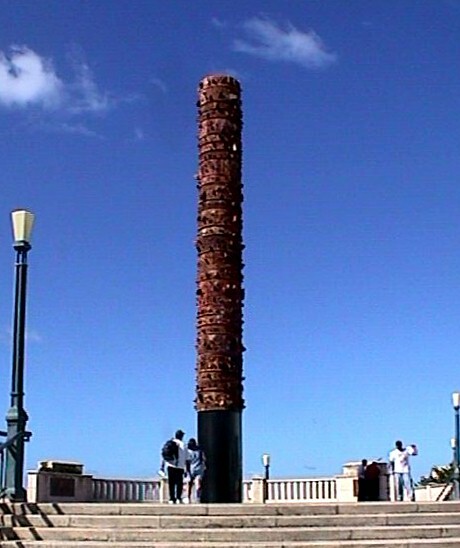 Puerto Rico was a Spanish colony from 1493 until 1898. 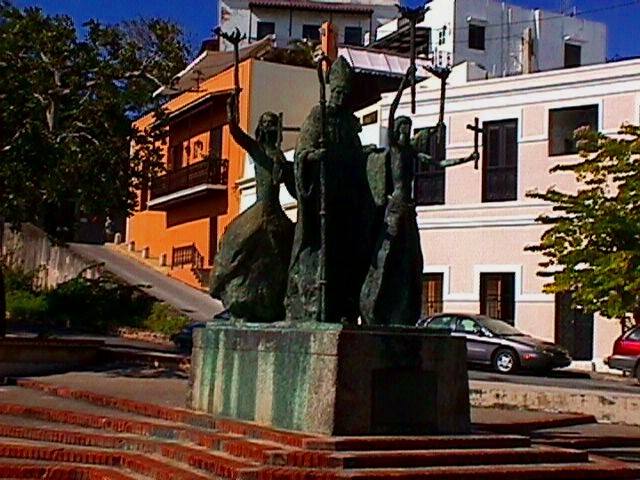 During those 405 years, the bedrock of Puerto Rican culture was laid: the Spanish language, the Roman Catholic religion, architecture, and art. 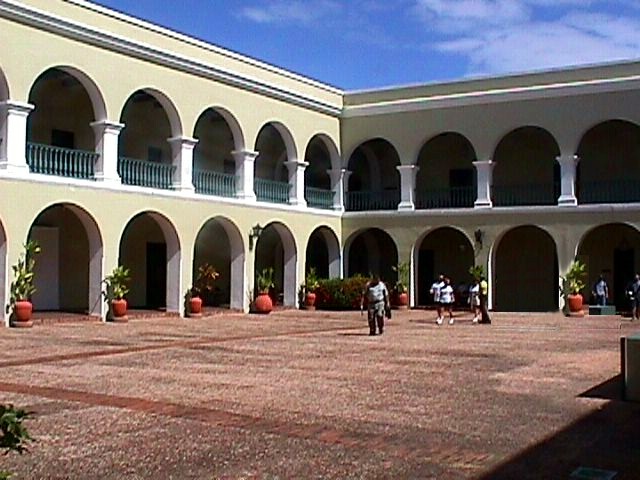 Puerto Rico became a part of the United States in 1898, as a result of the Treaty of Paris, at the end of the Spanish-American War.